You can now download your flipbooks in PDF, JPG and PNG formats. 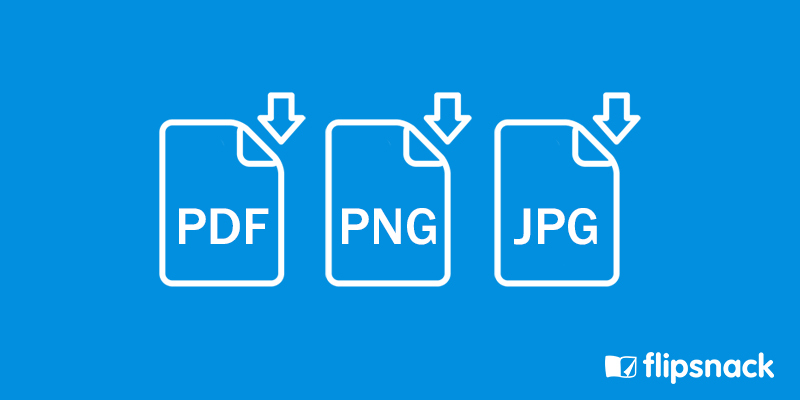 Great news, now you can download your flipbooks in PDF, PNG and JPG formats directly from your account. Check out this article for more information.